You are currently browsing the archives for the tag 'foundation'. Sure, anyone can make her face look perfect in any photo (Thanks, Instagram filters! ), but the same can’t be said for in real life. 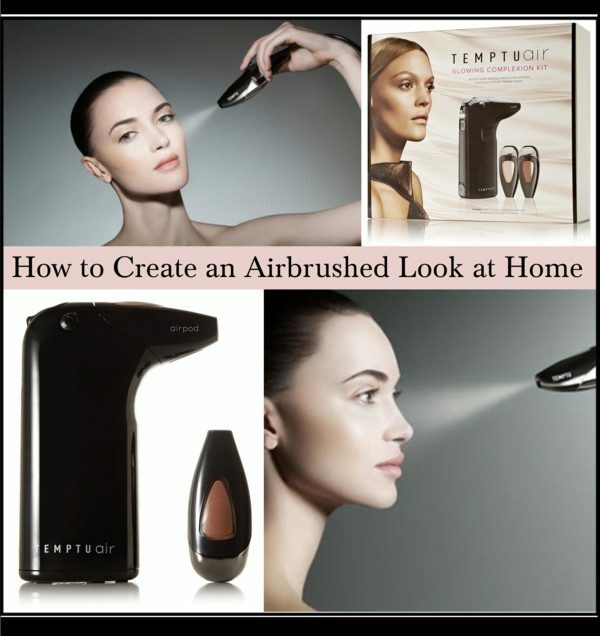 Exception: TEMPTU‘s innovative Air Glowing Complexion Kit makes creating an airbrushed, flawless look at home a breeze, thanks to its amazing technique that shortcuts you to Photoshop-esque perfection. 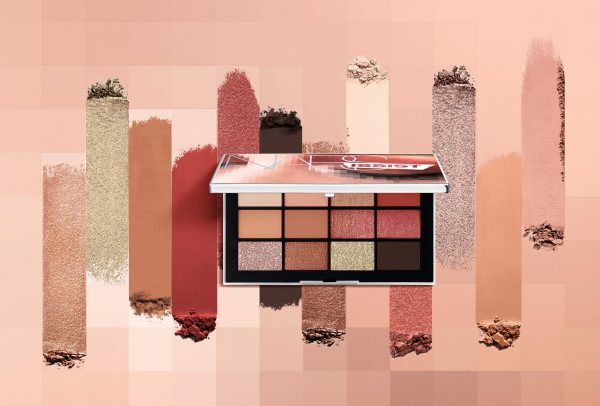 Suitable for all skin types, its easy-to-use dual voltage system quickly delivers sheer, buildable coverage that’s natural-looking and virtually weightless. 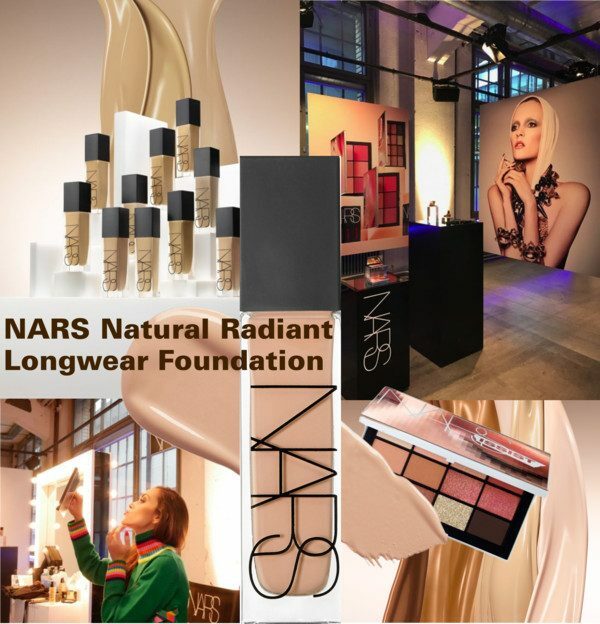 It has three speeds that allow you to customize the level of coverage, focus on specific areas and erase blemishes. You can achieve pro results in less time than it takes to apply traditional makeup. The portable device has a globally-compliant micro-USB port and rechargeable battery that lasts up to three weeks. 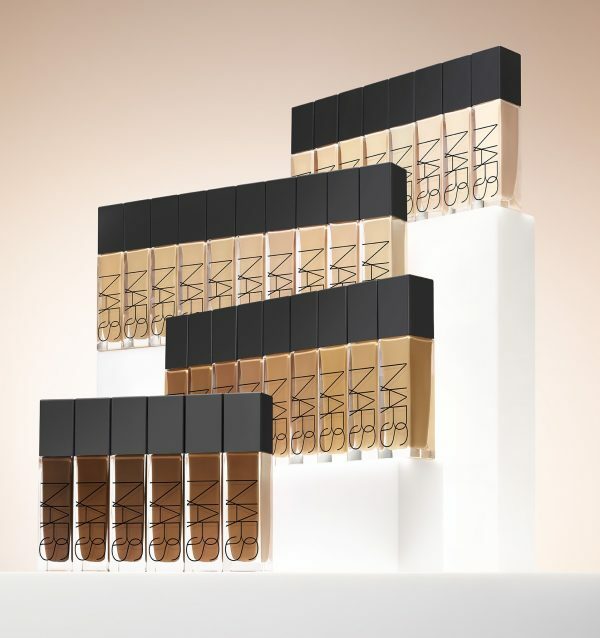 Find the right foundation shade here. Airpod Makeup is dermatologist recommended, oil free, and hypoallergenic. Something else that I find absolutely an amazing idea is TEMPTU‘s haircare system that temporarily colors roots in between salon visits. I don’t color my hair so I didn’t try it but I remember my days as a blonde and those horrible times in between when the outgrowing roots really got on my nerves. As I am convinced about the innovative technology for the make-up appliance, I am pretty sure it will also work for the hair. This non-greasy, vitamin-enriched formula uses the brand’s airpod™ airbrushing technology to seamlessly tint your tresses and is transfer and water-resistant for up to 24 hours. It’s weightless texture won’t leave a stiff or sticky residue so your hair will feel soft and touchable. Just choose the right Airbrush 24-Hour Root Touch Up & Hair Color as they are compatible with the portable device that you are using for your make-up. You can also use it for your eyebrows. 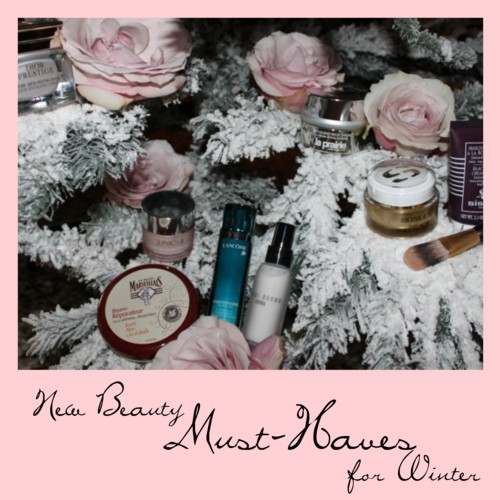 In winter, skin tends to be dry and sensitive. Low humidity, cold temperatures, and strong winds deplete skin of its natural lipid layer. Now it is time for an extra-treat! To keep skin soft and supple, your goal is not only to add moisture to skin, but to keep moisture in. Here are some new products that I have tested during the last weeks and that have absolutely convinced me. 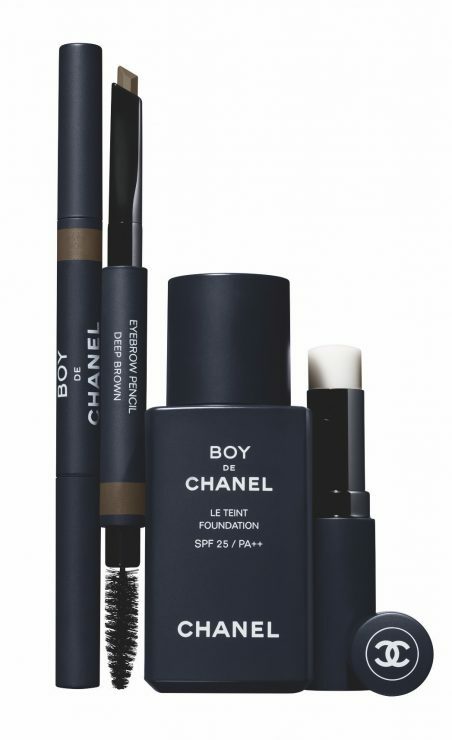 Its “second skin” make-up effect also reduces signs of aging and fatigue in appearance. It is suitable for all skin types, including sensitive skin. 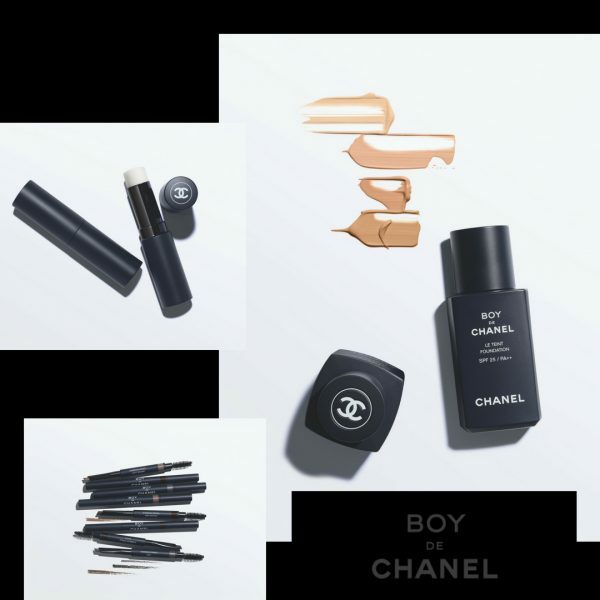 The application is very easy due to its very own brush and the velvety texture. The best is that Skinleÿa protects skin against free radicals and moisturises it deeply thanks to the extract of Cherry blossom and pro-Vitamin B5 (D-Panthenol) and Alpha-Bisabolol. For all actions, please click here. 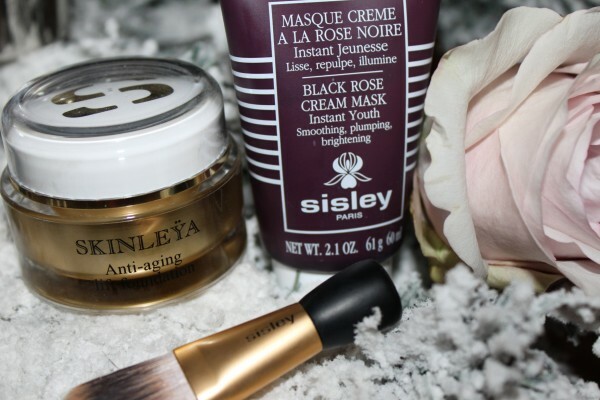 The Black Rose Cream Mask by Sisley is a soothing skin care mask rich in trace elements, vitamins and plant extracts which acts instantly on the signs of aging and fatigue to rejuvenate skin and restore vitality. I love roses. Therefore I adore its very gentle rose scent blended with flower oils that are reminiscent of a beautiful summer garden. Exactly what you need during winter! I apply two times a week a generous layer of the mask to the face and neck and leave it for 10 to 15 minutes before wiping the excess off. Its is unbelievable how soft and full my skin feels after, almost like a rose petal. In the house of Christian Dior in Granville was a magnificent garden that stretched over the cliff. One night, there was a violent storm. The day after, Christian Dior strode along the devastated garden. He was amazed to discover a rosebush that had remained miraculously intact, flowering with sumptuous rose blossoms trimmed with petals as tender and luminous as satin. Christian Dior’s garden had just revealed its treasure: the Rose Satine™. A unique flower endowed with extraordinary resistance whose beauty becomes each year even more stronger, overturning the laws of time. Today the Rose Satine™ is grown in the best French region for rose cultivation. A Dior Garden, exclusively reserved for this flower, features cultivation methods that are totally organic. Highly qualified craftsmen work by hand to preserve the Rose Satine™ exceptional properties. After eight years of trailblazing research, Dior unveils the secret of the Rose Satine™ extraordinary resistance. One thousand Rose Satine™ flowers and a unique craftsmanship know-how are necessary to make a powerful anti-aging elixir: Rose Satine™ Nectar. 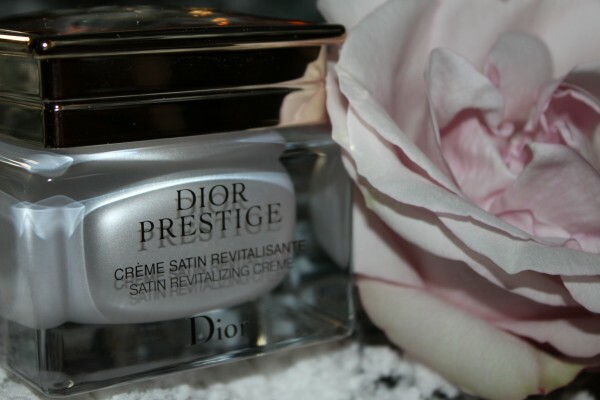 Ultimate quintessence of the Rose Satine™ powers, this precious nectar is delicately infused in each Dior Prestige skincare. 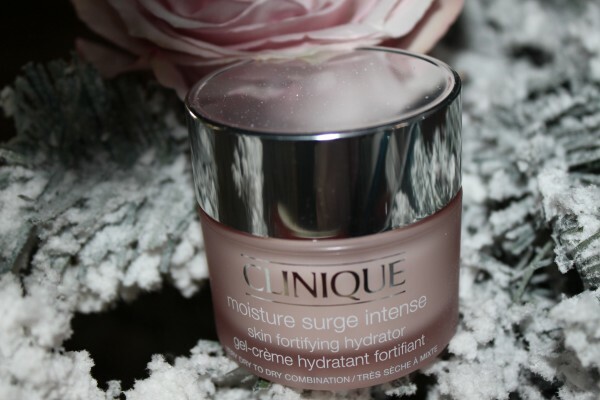 Clinique has updated its Moisture Surge franchise, introduced in 1988, with a new product, Moisture Surge Intense Skin Fortifying Hydrator. A double hit of moisture for parched skin, this rich cream-gel instantly recharges and locks moisture in. In one week, I have already seen dramatic skin improvements. It contains Olive Squalane and red algae extract to maintain skin water balance, intensively recharge moisture to make skin healthy, supple and moisturized up to 24 hours. I like to use at night. So, I was pretty curious to try this product. And there is just one word for it, amazing! I have used it now for over two months and it works its magic. Much more than a wrinkle-corrector, it is a skincare capable of fundamentally re-creating more beautiful skin. The first skincare with LR 2412 (12 years of research. 20 international patents), a molecule designed to propel through skin layers. On its path, it triggers a cascading series of micro-transformations: On the surface wrinkles and pores are visibly corrected, imperfections like signs of UV damage and acne marks appear diminished. It is very light and easy to use. Apply it morning and evening as your first skincare step! I adore this rich treatment serum for very dry skin that instantly hydrates with a concentrated blend of natural ingredients. Olive Oil and Meadowfoam Seed Oil intensively moisturize for an immediately softer, smoother complexion. 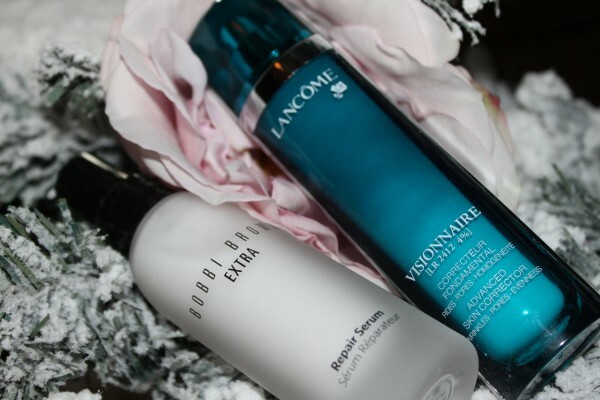 I apply it morning and night before my moisturizer and after Visionnaire. My mum has been telling me about the importance of neck skincare ever since I can remember. It is true, your neck can hint at your age as it ages differently from the skin of the face. With time, the chin may lose its youthful streamlined look and show easily signs of aging that once they are there, are hard to fight. 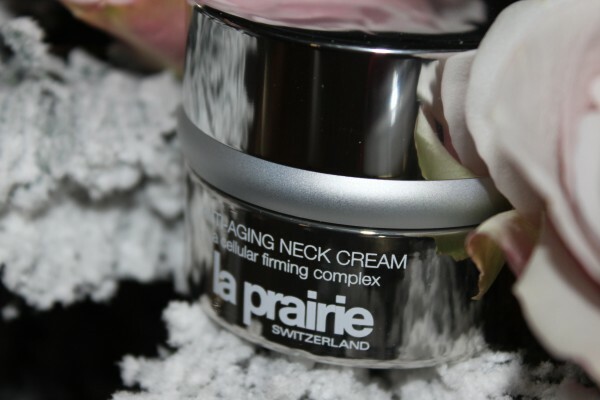 Therefore I was delighted to receive the new Anti-Aging Neck Cream by La Prairie. The scientist at La Prarie have developed a formula containing a complex to help re-contour the targeted area while hydrating, smoothing and promoting an even skin tone. 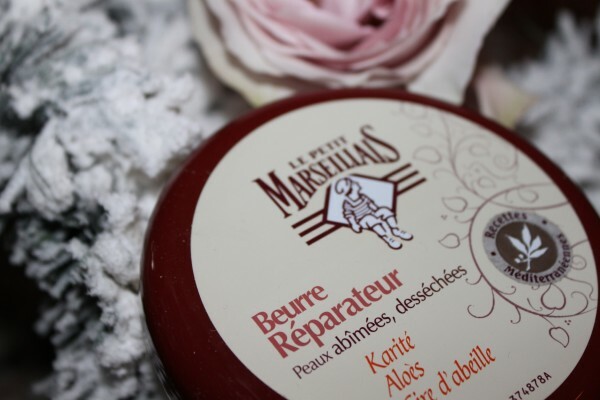 Le Petit Marseillais Beurre Réparateur is a special care cream for very dry skin. With its shea butter enriched formula, it also contains soothing aloe extracts and protective beeswax so your skin gets the perfect care mix. This authentic French product is intended to be used for the body but it works amazingly for the face. Be a risktaker and try it! You will thank me forever.